A computer scientist and a child of the 1960s, Alvy was one of the visionaries who started Pixar, together with Dr. Ed Catmull, back in the days at Lucasfilm. 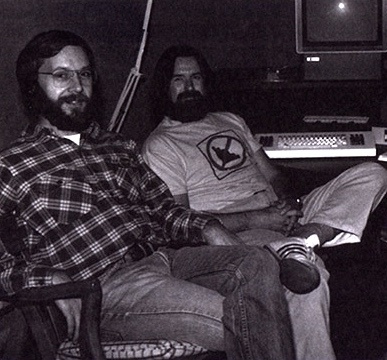 They both shared the idea of making a computer-animated feature film one day, knowing the technology was not there yet. However, Alvy did not stay at Pixar long enough to be part of its incredible success: he left in the early 1990s after a pretty violent falling-out with Steve Jobs. He was eventually cleared of the company's official history.